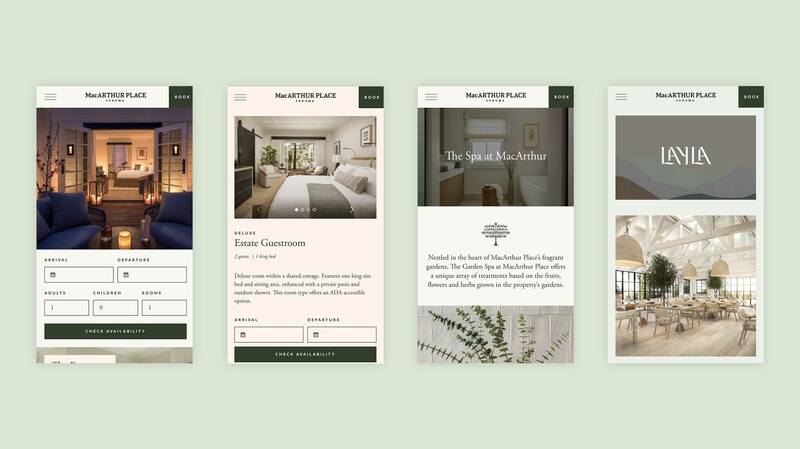 Barrel worked with the team at MacArthur Place to reimagine their website experience coinciding with their rebrand and newly renovated space. 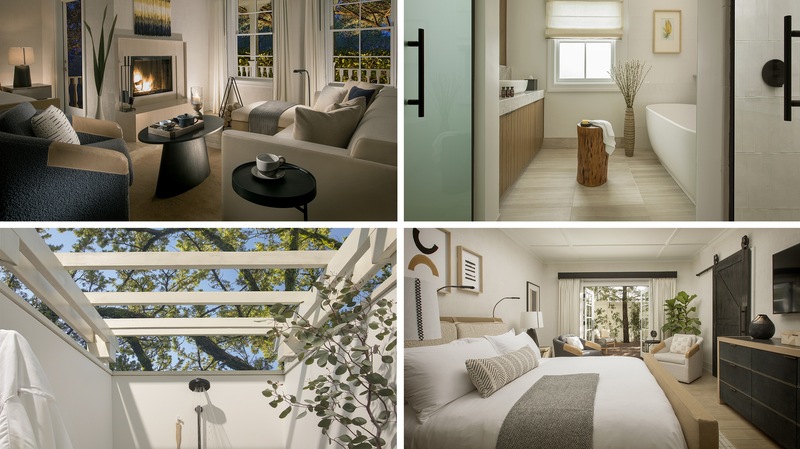 MacArthur Place is a contemporary luxury resort and spa located in the heart of Sonoma, California. It was founded well over a century ago as a family estate, vineyard, and working ranch with prized trotters, and its rich history and heritage emerge from the sensory details throughout the grounds. What sets MacArthur Place apart is the fresh, elevated spin on classic Sonoma farmhouse style with its range of incredible dining experiences, beautifully designed rooms with high-touch finishes, and exciting activities from afternoon tastings to indulgent spa treatments to late-night stargazing. Barrel worked with the team at MacArthur to design a new website to build excitement around the rebrand and renovation of the space. 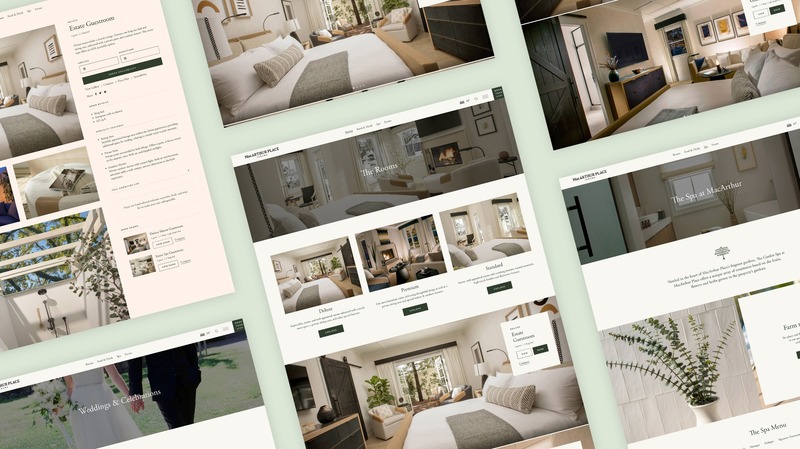 The new website showcases the many services that MacArthur offers, encourages users to chat with on-site staff, and drives users to book a stay. The new site, built on WordPress, gives the client flexibility to create pages as they launch new programs and host new events. The site uses a modular design and development system that allows the site to scale with the company’s new offerings and events. As part of the engagement, Barrel’s Studio_B also provided creative content services, art directing new photos that would be featured throughout the website. In addition, Barrel designed print and digital ads to build excitement and raise awareness around the relaunch of the brand. Check out the site at macarthurplace.com.